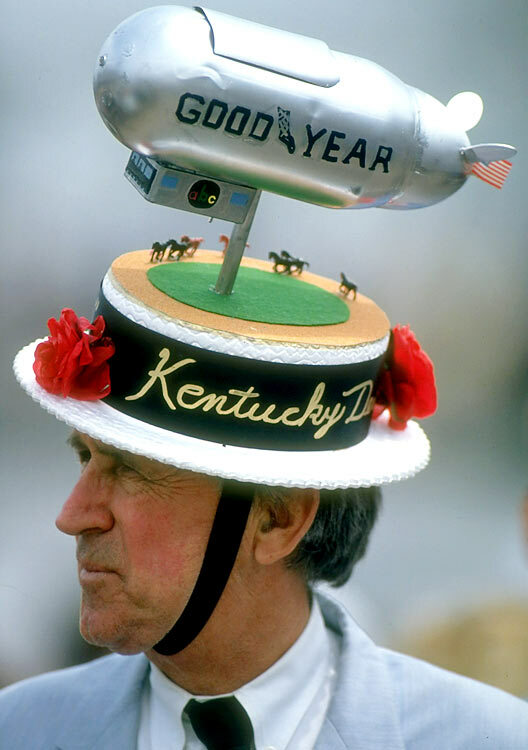 The Kentucky Derby is famous for its fashion. Oh, and for its horse race. But without a doubt, when the Derby tears through Louisville tomorrow, the “most exciting two minutes in sports” will be competing with some equally scintillating off-track action. The Huffington Post has a nice collection of Derby fashion photos from over the years.